A premium urethane belt that utilizes two plies of cross-rigid monofilament fabric. This belt is used in applications where a tough top cover is required to extend belt life. 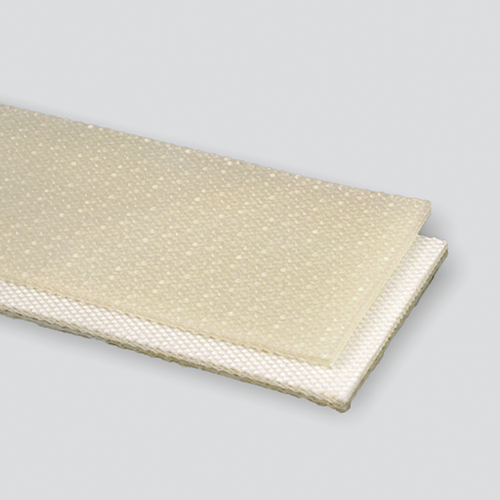 The pebbletop cover offers release for oily parts. It is a proven performer in stamping applications carrying the blanks to the press. Thickness / Overall Gauge: 0.091"